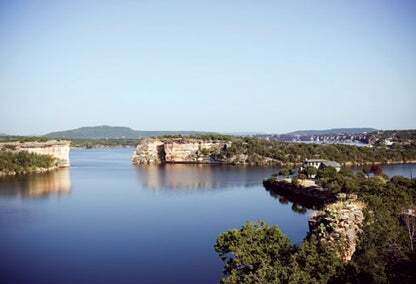 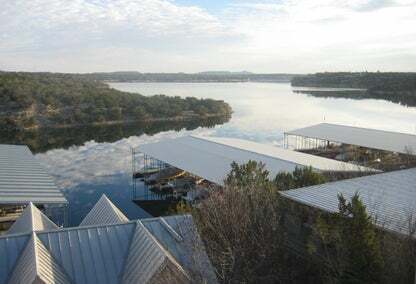 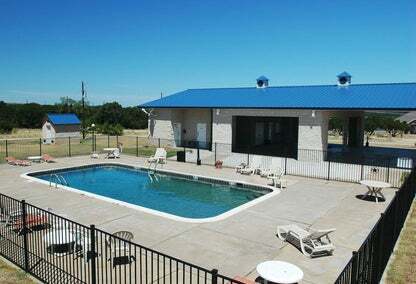 This Possum Kingdom Lake community is growing at a quick pace. 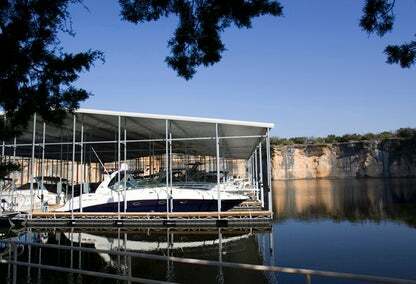 With beautiful lake estates springing up everywhere, Sportsman's World has become a great location for residential or vacation homes. 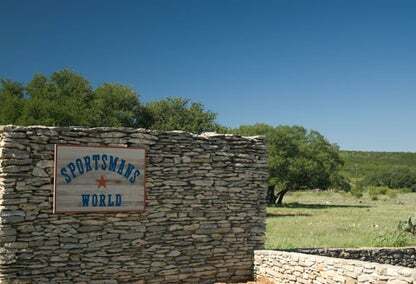 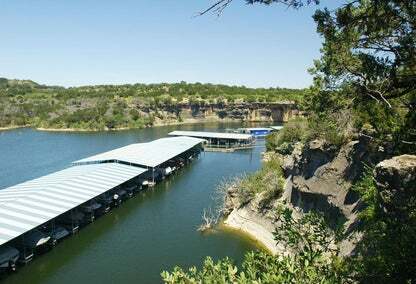 Small (and some not so small) ranches dot the road as you wind your way down to the smaller waterfront properties, many of which offer the latest in luxury - and all properties in Sportsman's World are deeded.